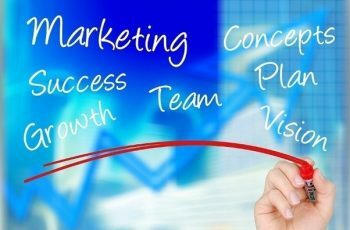 To become an entrepreneur has become a very important part of today’s society and people are increasingly joining the trend. It is very fashionable now to start a business than it was in the past especially in Nigeria given what it has to offer. To become an entrepreneur has become a viable alternative to the failings of the Nigerian government in the area of job provision. Our focus though is not on why people want to become entrepreneurs but on what entrepreneurship really is. There are a lot of definitions of entrepreneurship given the very many dictionaries available to us. However, we want to take a practical approach to the entrepreneurship definition. By practical approach, I mean we will look at what entrepreneurs who have successfully run a business are saying what it takes to become an entrepreneur. 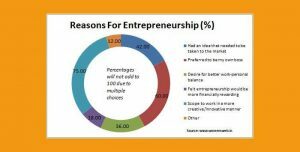 I came across an article by Paula Fernandes of businessnewsdaily.com and it gives me a direct link to what entrepreneurs are saying on what it takes to become an entrepreneur. She interviewed these entrepreneurs and their revelations on what it takes to become an entrepreneur are mind-blowing. To become an entrepreneur goes beyond opening shop or hawking wares on the street. It is much more than that. I know you are curious now. Maybe this guy should get this over with and be done with it. I will. Just a little longer. Stay with me and I know you won’t regret it. Have you ever wondered why people would rather get a job and be comfortable than becoming an entrepreneur and becoming financially independent? It is easier to work for someone that is by extension, working for money than getting people to work for you. When people work for you, money works for you. 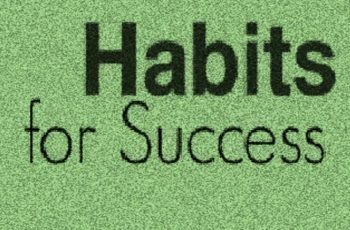 To become an entrepreneur guarantees that. 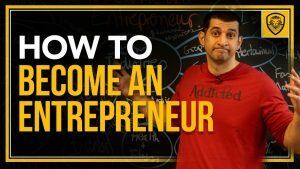 This and other things are what the definitions and explanations of what it takes to become an entrepreneur or simply entrepreneurship as the interview by Fernandes show. Let us get to the point. “The journey of entrepreneurship is a lifestyle for many of us; we are wired this way and have no choice. We are driven by an innate need to create, build and grow. You must have an underlying positivity that enables you to see beyond the day-to-day challenges and roadblocks, always moving forward. You must also be a master plate juggler, able to switch between thinking, genres and activities moment to moment.” – Justine Smith, founder, and CEO of Kids Go Co. I believe you have enjoyed the ride through the entrepreneurship journey. It was interesting to me and revealing too. Hope you also had the same experience. I believe you now understand better what it takes to become an entrepreneur.